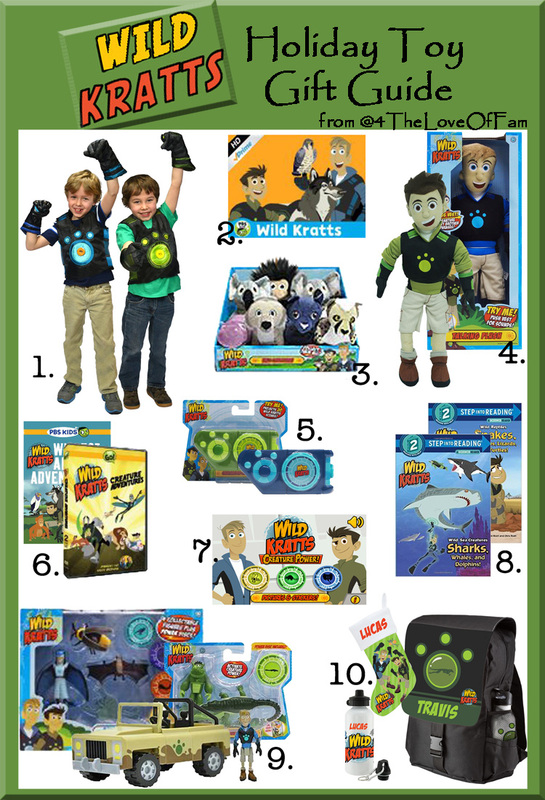 Welcome to the Wild Kratts giveaway. It seems the guys are finally hitting the merchandising arena with a "world" tour and you can buy items with their branding. Here's a chance to win some of them. You have through 12/16 to enter to win. Open to US/CAN residents since that is where their tour is headed. 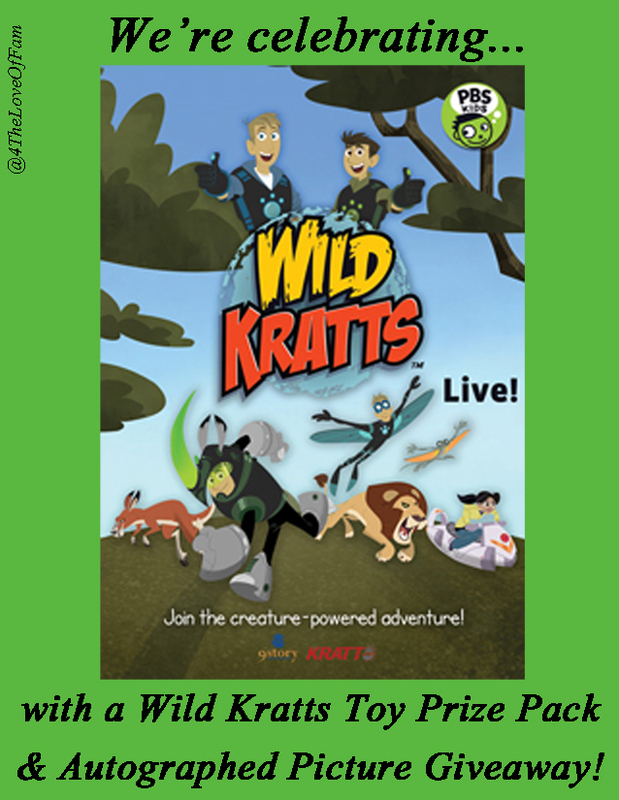 Prize: 1 lucky winner will receive a Wild Kratts Creature Power Vest, Creature Action Set, plush animal & a photo autographed by the Kratt Brothers. Specific sets and color will be chosen by Wild Kratts. Prize includes shipping. The winner’s name and mailing address will be forwarded to Wild Kratts upon notification. It is Wild Kratts’s responsibility to fulfill. Running Time: This giveaway starts on December 2, 2014 at 12:00am and ends at 11:59 PM EST on December 16, 2014. Winner: A winner will be chosen via Rafflecopter . If we are able to verify the entry (ie, Tweets, FB sharing, etc) the winner will be contacted via email by 11:59pm, December 19, 2014. The winner has 48 hours to respond. If the winner does not reply within that time, another name will be chosen. Good Luck & “Keep On Creature Adventuring”! Disclaimer: Giveaway ends at 11:59 PM EST on December 16, 2014. 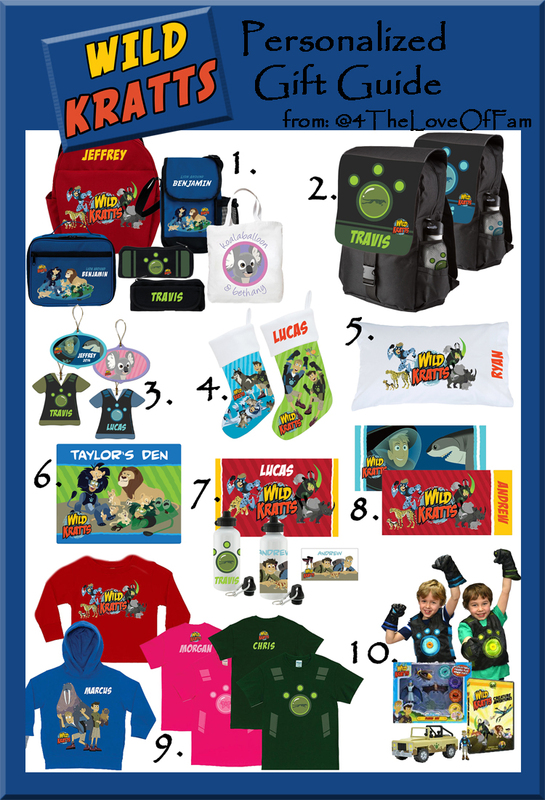 "Wild Kratts" along with all characters and images are owned by the Kratt Brothers Company and used with permission. All opinions expressed are those of the reviewer and not influenced by companies or products mentioned within. This website is not responsible for sponsors that do not fulfill their prizes. Post may contain affiliate links. In April they will be!!! They nee dto add Tulsa, Ok - my son would love to see them! They will be in the DFW area around February next year. My boys would freak out! I hear their song in my head all day long and hear "creature power" in my sleep! They are going to be in Saginaw, MI on April 26th. Yeah! !